The OrthoMaryland story began in 1925. During that year, Dr. Moses Gellman (1896-1960) completed his specialty training in orthopedic surgery at the Hospital for Special Surgery (then known as The Hospital for the Relief of the Ruptured and Crippled). He returned to Maryland from New York City, and opened his practice in Baltimore. In 1969 Dr. Larry Becker and Dr. Jerome Reichmister joined the vision, entering the practice with Dr. David Filtzer (1916 -1988) who was Dr. Gellman’s nephew and partner of the practice. At that point the practice was known as Filtzer, Reichmister and Becker, PA. This was a significant period in practice history, as it laid the foundation for the OrthoMaryland of today. Carrying on the practice legacy upon Dr. Filtzer’s retirement in 1981, Dr. William Smulyan and Dr. Robert Keehn joined the practice and it became Reichmister, Becker, Smulyan and Keehn, PA. The group quickly turned into the go-to resource of patients statewide seeking advanced musculoskeletal expertise. A sense of community and passion for orthopaedics has led the way for OrthoMaryland to become the group it is today with 11 premier physicians, serving 3 locations. We continue to be the oldest continuous independent orthopaedic group in Maryland. Our providers offer general orthopaedic, sub-specialty orthopaedic and physical medicine and rehabilitation care both operative and non-operative. Each physician addition to the organization has been instrumental in its success and each staff team member has been essential in our progression. Over time the practice has been known by many names including Orthopaedic Specialty Center, OrthoMD, and OrthoMaryland. We are now a part of The Centers for Advanced Orthopaedics (CAO), the leading independent orthopaedic practice in the Maryland-DC-Virginia area. OrthoMaryland is excited to continue to make strides in orthpaedic care, as The Centers for Advanced Orthopaedics, OrthoMaryland Care Center. We look forward to continuing the private practice model as we provide excellent orthopaedic care to our patients. It is with great sadness that we mourn the loss of Dr. Larry Becker. Dr. Becker passed away on January 8, 2016. He was an essential member of the OrthoMaryland family since 1969 and will be sorely missed. A former captain of the Johns Hopkins University men’s basketball and lacrosse teams, Dr. Becker never forgot the orthopaedist who helped him return to the sports he loved following a painful injury. He was so impressed by the orthopaedist’s skills, in fact, that Dr. Becker decided to pursue a career in orthopaedic surgery himself. Dr. Becker went on to pioneer arthroscopic surgery in Baltimore and became one of the first surgeons in Maryland to perform the procedure. 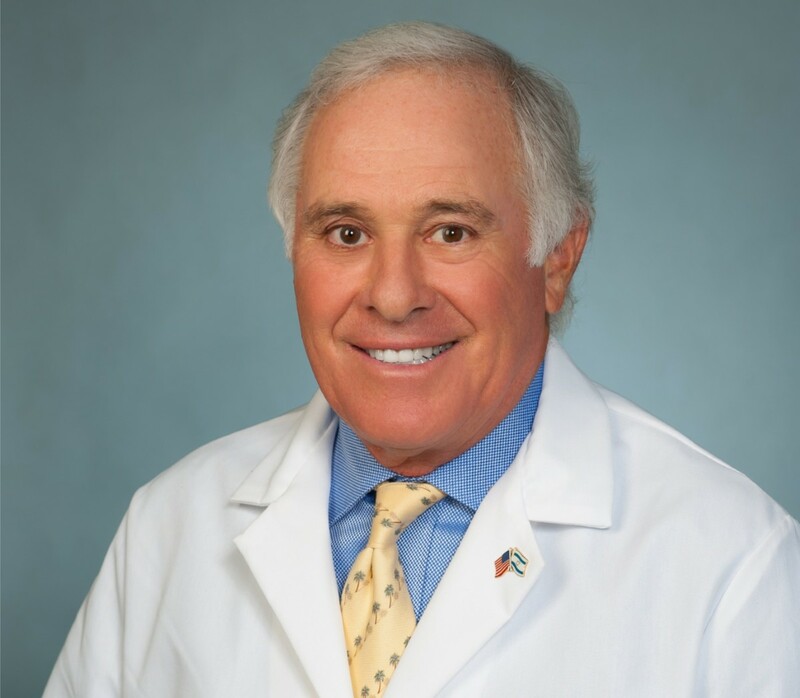 A former chairman of the Baltimore Medical Society Sports Medicine Committee, he has lectured to numerous groups and organizations throughout the State on knee disorders, sports medicine and arthroscopy procedures.